I went through a brief, fanciful stint in my early teens when I read one paperback romance after another. It was very brief, much to my mother’s relief. I soon became bored with broadly muscled heroes and heroines with rose petal skin and the very same plot, time after time. I moved on to more challenging reading: to J.R.R. Tolkien, C.S. Lewis, and Charles Dickens, Jane Austen and Louisa May Alcott and Bess Streeter Aldridge and Willa Cather. Oh, how I would love to read all those books again–for the first time! 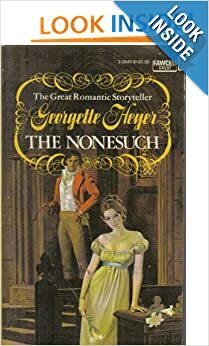 Georgette Heyer’s books were several notches above the average paperback romance, and I read a few of them. They weren’t Jane Austen, but still . . . close enough to interest me. 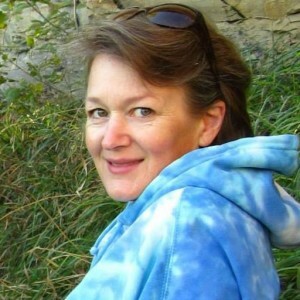 I loved her book The Nonesuch. The hero in the book was referred to as The Nonesuch, because he was so much more manly and heroic and full of integrity and broadly muscular (of course) and sighingly wonderful than any other man, anywhere. Or at least in the hamlet in England where the book was set. The word Nonesuch is a good one, and I’ve enjoyed using it whenever I can find an excuse to do so, ever since I read that book. According to the dictionary, Nonesuch means a person or thing that is regarded as excellent or perfect. According to medieval legend, in fact, Sir Galahad is the nonesuch of the noble knight, with a pure and unselfish heart. Don’t you love that? “With a pure and unselfish heart.” Something to aspire to, don’t you think? Also: I have a rooster named Sir Galahad. He does not have a pure and unselfish heart, but has a gallant personality, which sets him apart, even though he’s only about 10″ high. I think I have a picture of him . . . Yes! Here it is. The Nonesuch. 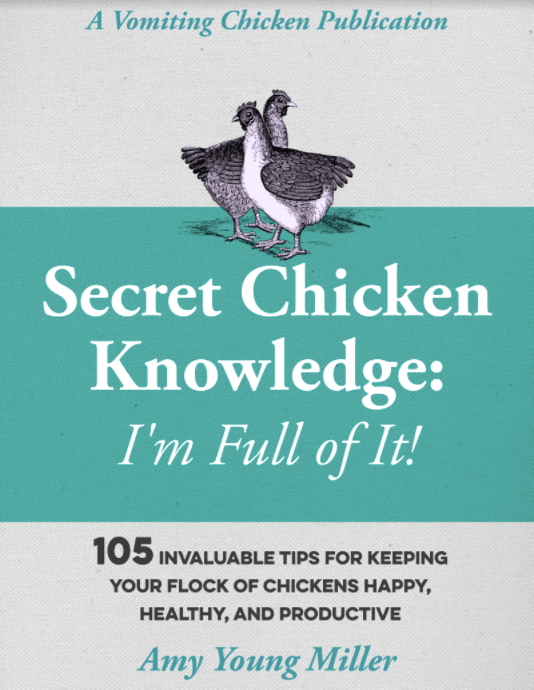 Of the chicken world. So, back to broccoli. Or had I mentioned broccoli yet? I took an instant fancy to the word Nonesuch, and I still like to use it today, especially when something–like this terrific fresh broccoli salad recipe–captures my fancy. Broccoli is one of those vegetables, you know, one of those “should eat more of” veg. I should eat more kale. I really ought to eat more leafy greens. I should eat more broccoli. Sigh. I should eat more collards. You know. One of those. But when I’m face-to-face with a head of broccoli that I know I should eat (meh), I tend to do the same thing with it: I saute a bit of garlic and then stir-fry it. Or I’ll steam it and then add butter. (Yawn). Everybody likes it. Likes it. We were having company for supper a few nights ago, and my larder was a bit pitiful. After a couple of weeks of making our show happen, I had run out of most things that are very important to my cooking. Out of garlic–anathema! No bread, homemade or otherwise. Not an onion in the place, except for one little withered red one. And one sorry head of broccoli. The head of broccoli that sat staring sadly back at me from inside the nearly-empty ‘fridge was the only fresh green I had in the place. But I didn’t feel like another dish of steamed broccoli. Meh, thought I, disconsolately. Do I have enough odds and ends to make a salad? I found a red onion. Some raisins. A pomegranate badly in need of eating. Some seeds. a bit of mayo. A fresh bottle of balsamic vinegar (I love the stuff). I decided that that might just do it. 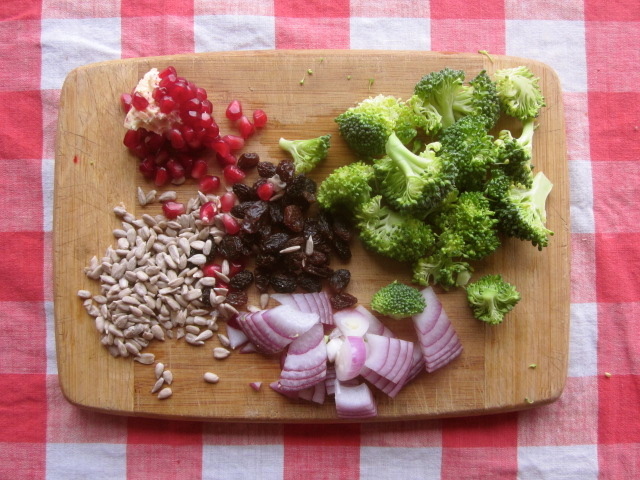 Here are the raw ingredients for the Nonesuch Salad. Okay, without further ado, here’s my recipe. Make it today. Or make it tomorrow. Just make it! The combination of sweet and tangy, crunchy and crispy, is quite addicting! And you're getting your leafy greens, too. Score! Mix together all of the above, and chill for an hour or two. 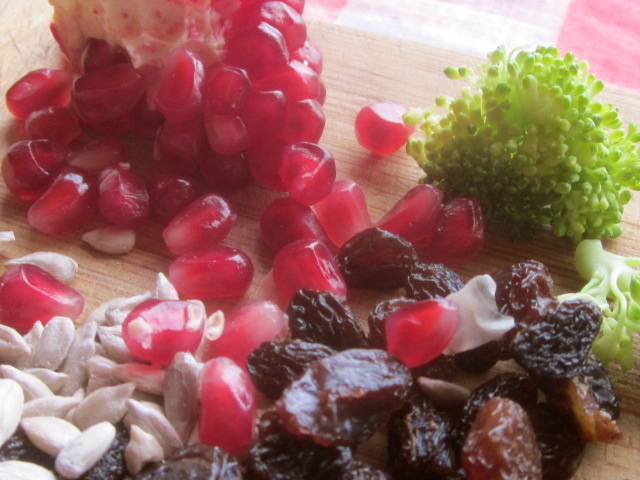 Garnish with a fresh handful or two of pomegranate seeds, and serve. Prepare for compliments! I’m linking up this week with The Prairie Homestead and Jill’s super-fun Barn Hop. Come on over! ← Secret Weapon just for your seedlings: your own newspaper pots! Now thats a salad i would be eating all the time! Thanks for sharing! Try it, Kungphoo, I think you’d like it! When the need arises it’s amazing what we can rustle with ingredients that would have otherwise gone to waste.The salad looks great. As you can see, I am a broccoli aficionado, as well. Oh yes, the cranberry addition sounds really delicious, Roy! THanks Sophie, I do hope you try it! It’s very simple to stir together! Ah yes, a creation made with what is on hand. Love that challenge. When chefs duel in contests we are often given a box of food items that we have no idea what is inside, then we must create from the contents, a meal. it really teaches you to think on your feet and make do with what you have. This salad is a wonderful example of that process. And it turned out even better than you had hoped. That is always nice because as you said, sometimes it’s good and sometimes not exactly what we wanted. 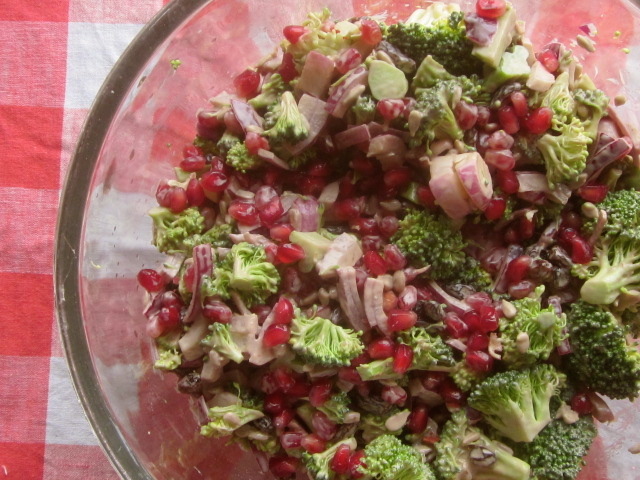 I do enjoy raw broccoli in a salad and will be sharing one of ours in the near future. Health in a bowl. Oh yes, is there any other salad dressing after balsamic vinegar? Oh, one word of advice, never tell us that your out of garlic. In our shrine aka Kitchen, that is regarded as a high sin. Oh, you are very sweet, thanks honey. There’s more in the ‘fridge by the way . . . 😉 I made a new batch for the photo shoot! Well. I hadn’t thought of eating broccoli raw. It makes perfect sense. And your combination sounds wonderful. Now, I’m educated. Nonesuch means wonderful, not ‘no-such-thing’. 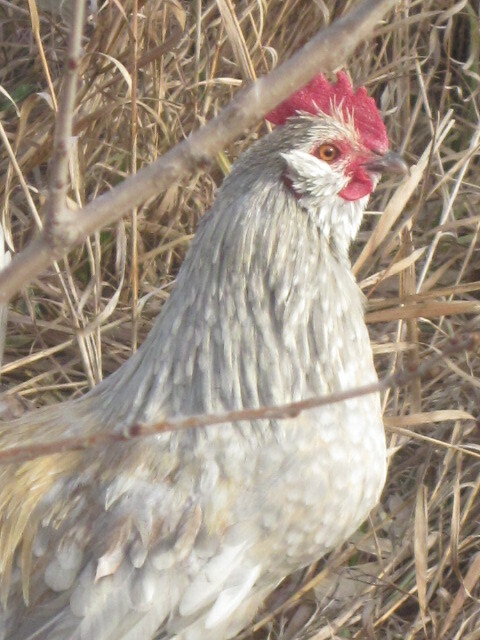 Your rooster stands tall and proud, a magnificent size in the land of hens. Went ahead and made this…sooo good. I did what you did, a little bit of this and a little bit of that. I had no red onion so used green onions in the garden, pinch of cheddar cheese because my son had it on the counter making lunch, last broccoli and little cauliflower from garden, almonds and sunflower seeds, piece of red pepper, flax seed, cranberries, 1/4 yogurt and 3/4 mayo and kitchen sink. Mixed it up and had to go out to the garage for something, came back and my husband had a bowl and was stuffing it in his mouth as he was hungry. The smile on his face said it all! Thanks as it was good timing because I didn’t know what to do with my last of the season cauliflower and broccoli! You sound like my kind of cook! A little of this, a little of that . . . and sometimes you can really surprise yourself (in a good way!) with the results!